Ashraf Abu Sneieneh, lawyer of the Palestinian Prisoner’s Society (PPS) Sunday said that Israel issued new administrative detention orders against 13 detainees. The sentences ranged between four and six months with the prisoners being from Jenin, Ramallah, Hebron, Tubas, Qalailia and Bethlehem. 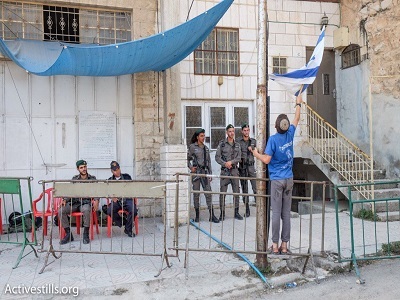 Administrative detention is the imprisonment of Palestinians without charge or trial and on the basis of secret evidence for up to six months periods that could be renewed indefinitely. The use of administrative detention dates from the “emergency laws” of the British colonial era in Palestine, said the Palestinian Prisoner Solidarity Network. 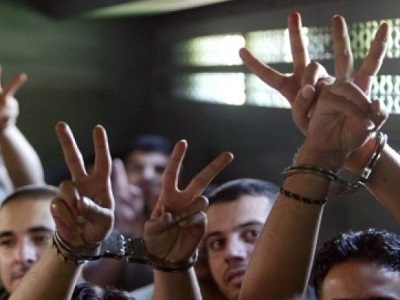 Palestinian detainees have continuously resorted to open-ended hunger strikes as a way to protest their illegal administrative detention and to demand an end to this policy, which violates international law.